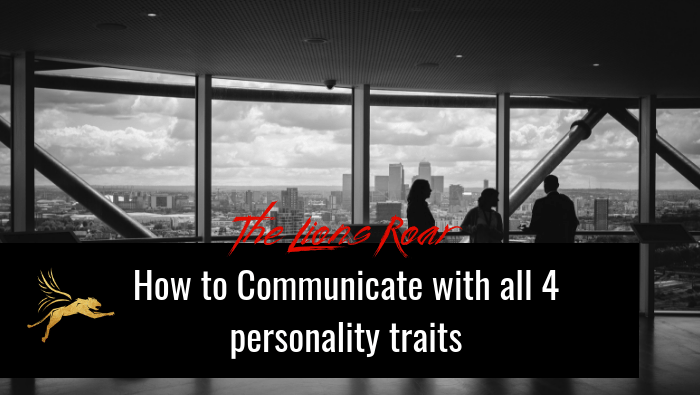 There are four basic personality traits. 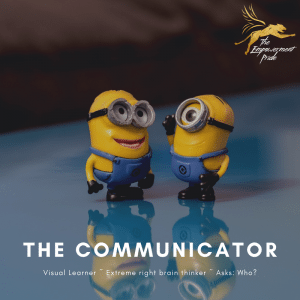 As an entrepreneur, knowing how to communicate best with these different traits will help you to make sales, close deals, etc. And keep in mind, even though we can fit into more than one trait, one will be more predominant than the other. Communicators are determined, emotional and creative. They are very intuitive and value honesty. They are known to be spontaneous with a high energy level and a good sense of humor. They are not quitters, however, will move on if they get bored. Change and challenge are important and they do not do well with routine and too much authority. Communicators need freedom of expression and creativity. Forget about long boring explanations; they feel that time is wasted by too many facts and they will lose interest. Be upfront and honest. Getting exited about your point of view will keep the Communicator’s interest; offer them freedom of expression and creativity. Provide reassurance, feedback, and recognition. 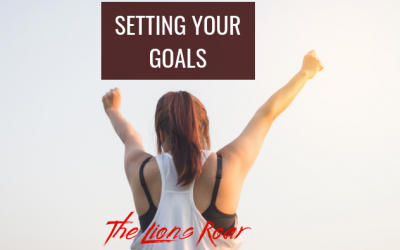 To help them achieve a goal, provide a structure to get there, but do not stand over their shoulder as it will cause them stress and discomfort. Communicators see other people’s expectations as stress. 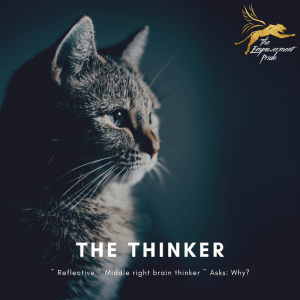 The Thinker ~ Reflective ~ Middle right brain thinker ~ Asks: Why? When a Thinker takes a stand on something, it is very difficult to change their mind. They are keen to pay attention to what is going on around them. They are very picky to the point of being perfectionists. Thinkers are intuitive people who will turn a negative situation into a positive one. Often, they put other people ahead of themselves. They are known to be calm, quiet and conservative. Thinkers do not like change. Thinkers dislike rejection and being treated impersonally, they feel the need to be accepted by others. The best way to work with a thinker is to be supportive and show you care. They need a structure of goals and methods of how to achieve each one. Principals are important to them, though they tend to run on emotions rather than logic. 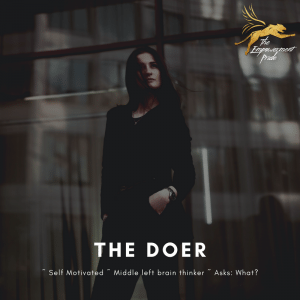 The Doer ~ Self Motivated ~ Middle left brain thinker ~ Asks: What? Doers enjoy life and are well liked ~ they are the life of the party. They love people and a good time. They have a high energy drive. Doers have a short fuse and a fiery temper, but they get over it quickly. 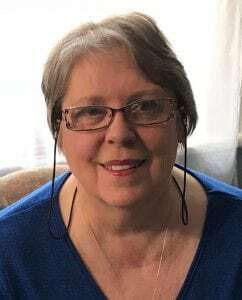 While they are well balanced and have the ability to meet people halfway, they are also very opinionated and not concerned about what other people think, their life is their concern. Doers can be extreme to both ends and often find themselves overindulging. While not always well organized, they are steady, hard workers who are willing to take a risk. Doers need to feel important and needed. Ask them for help rather than tell them to do it. A Doer will turn a deaf ear to anything they consider nagging. It is important to get straight to the point as they are very impatient and tend to want to know all the ins and outs. 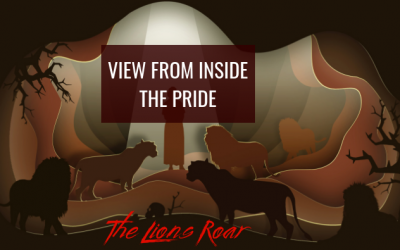 They tend to be followers but do have the strength to be leaders. 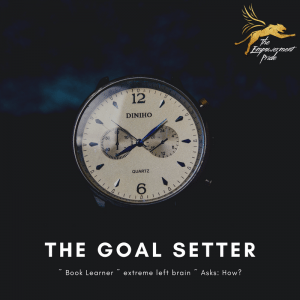 The Goal Setter ~ Book Learner ~ extreme left brain ~ Asks: How? Goal Setters are determined and not afraid to go after what they want. They are high achievers and always want more. Goal Setters have creative minds, especially when it comes to business and money. They recognize value when they see it and enjoy the finer things in life. Goal Setters take pride in their appearance and will put forth effort in their home and career. They are very active and have a difficult time relaxing. Appeal to their logic, be prepared and have all the facts ready to present to them. Goal Setters look for credibility and opportunity ~ they have no tolerance for fools. Nagging won’t get you anyway with a Goal Setter, they will turn a blind eye to you. 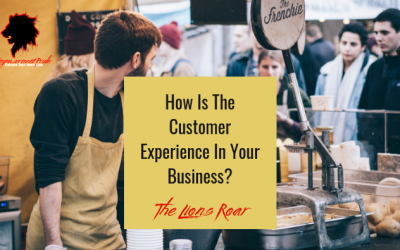 Following their instincts in business, they often recognize success and opportunities in business before other people do. Listen to what they have to say and take heed ~ you will not regret it! Dropshipping and Reselling: Is It Worth The Risk?